Skylanders is coming to mobile and tablets in the form of a new card battling game. 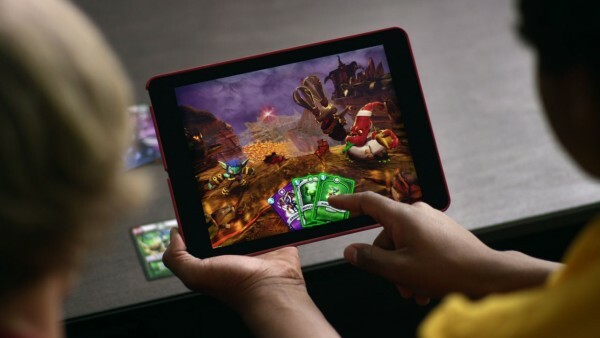 Titled Skylanders Battlecast, the free-to-play mobile adventure set within the franchise’s universe contains online PvP, card combat, and a single-player campaign. Players will create a team of heroes for their deck and use card combinations to best their opponent, like a typical card battling game. “We are bringing physical cards to life in an exciting new way. 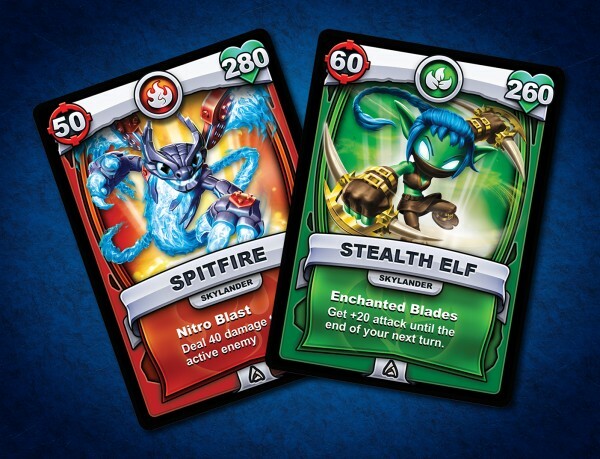 Activision has assembled a team of experts across video game design, physical card game design, pro card players and top card artists to develop an amazing new experience,” says Josh Taub, Activision’s SVP, product management, in the press release.